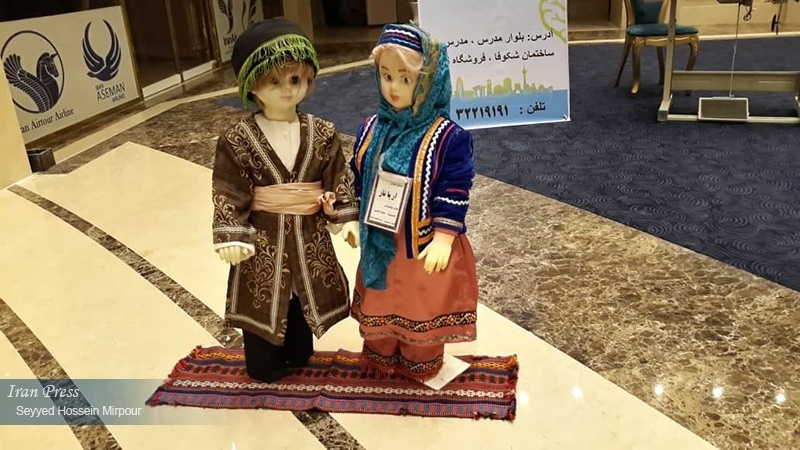 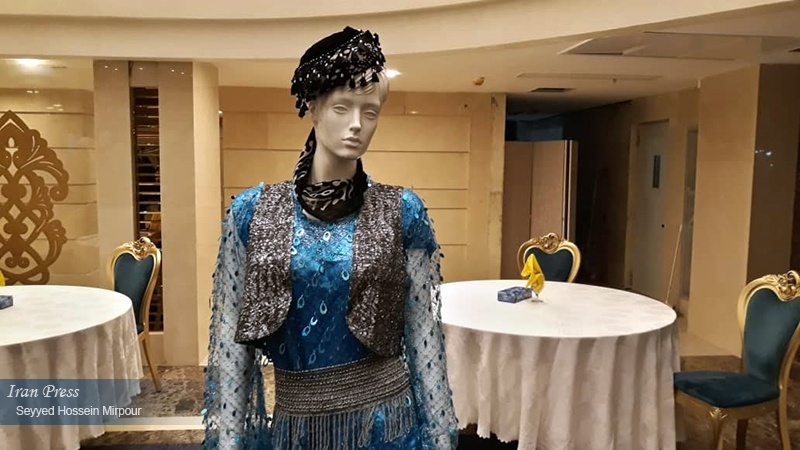 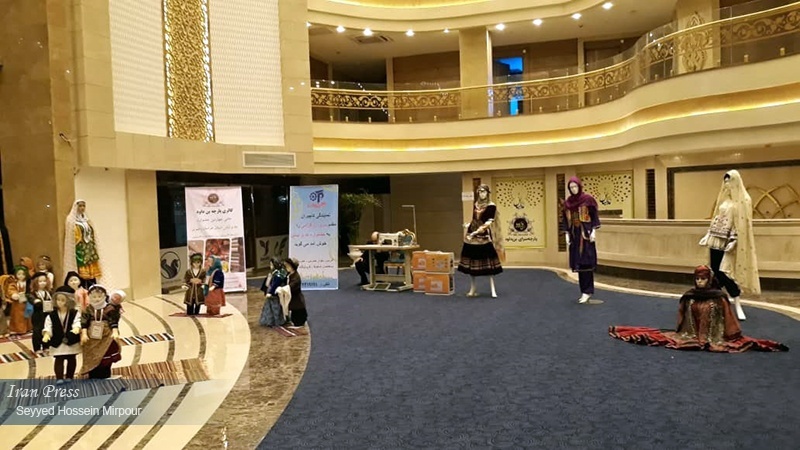 Mashhad (IP) - The 58th festival of national Iranian fashion and costume has been held at the Misaq Hotel in Mashhad in northeastern Iran. 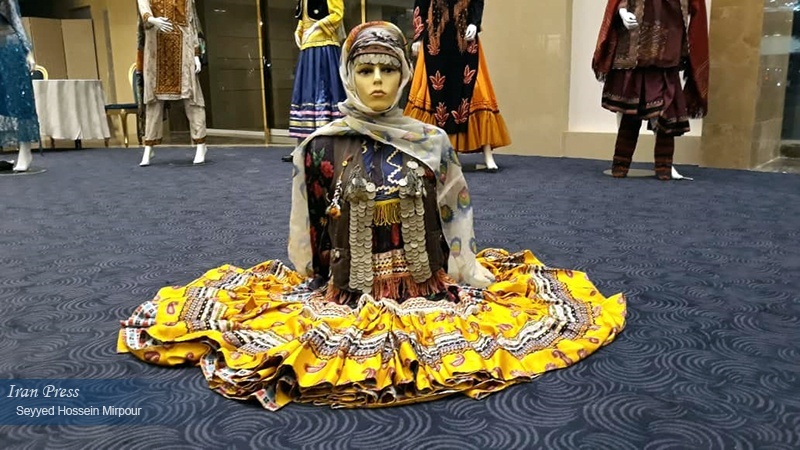 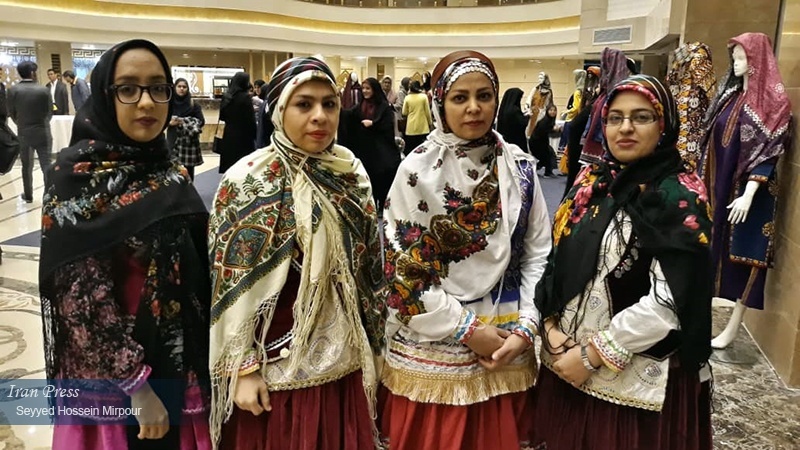 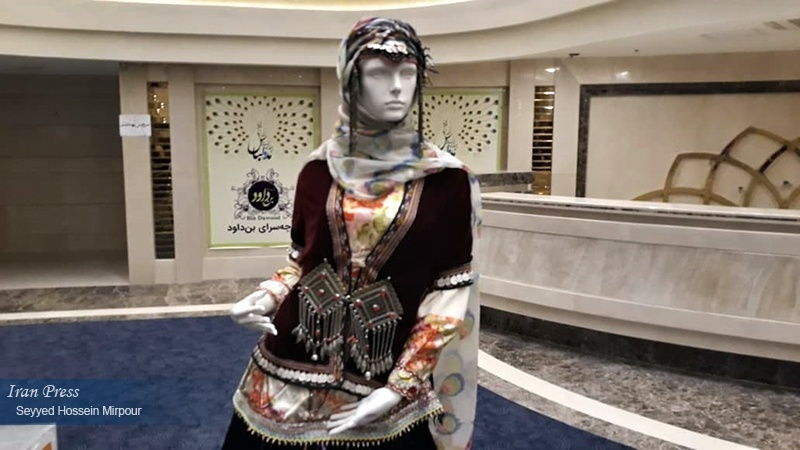 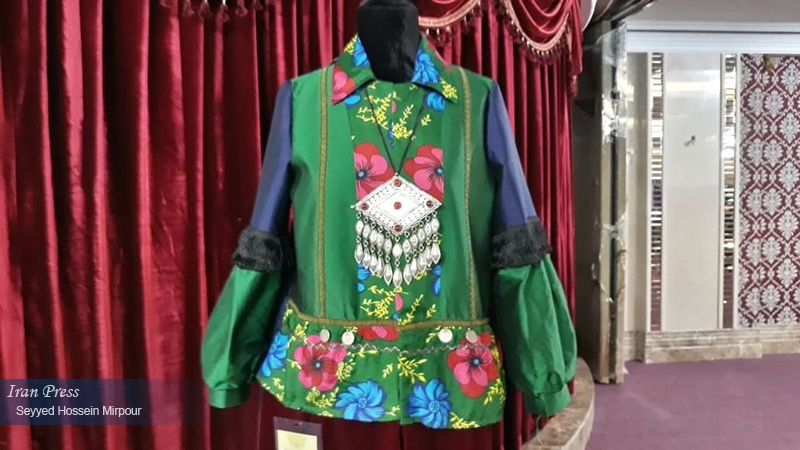 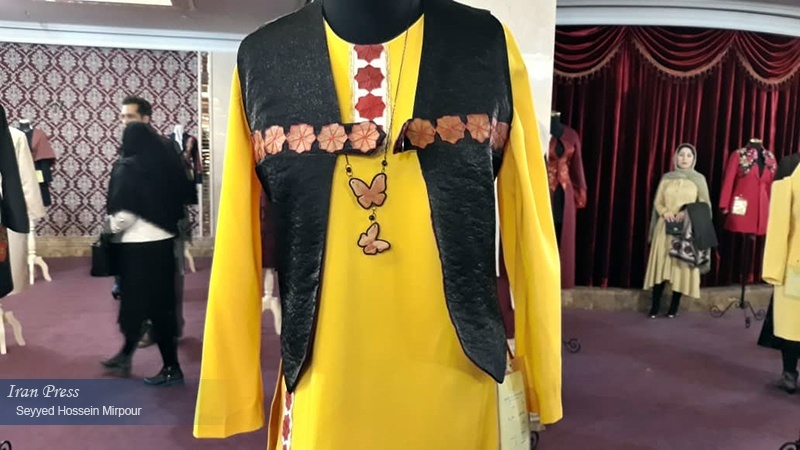 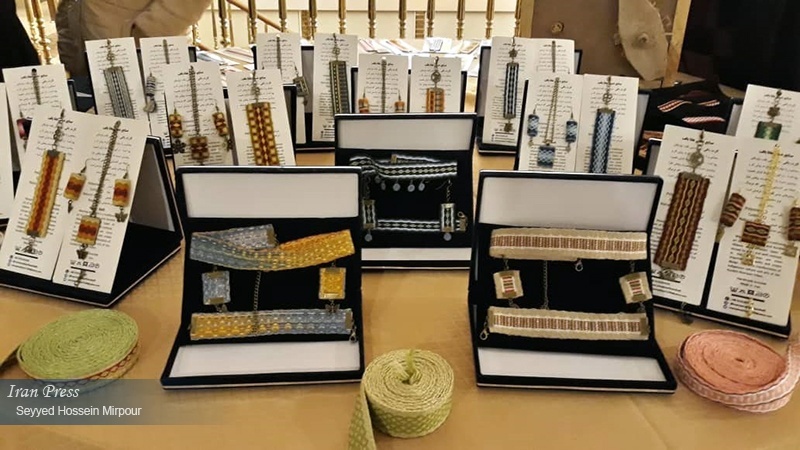 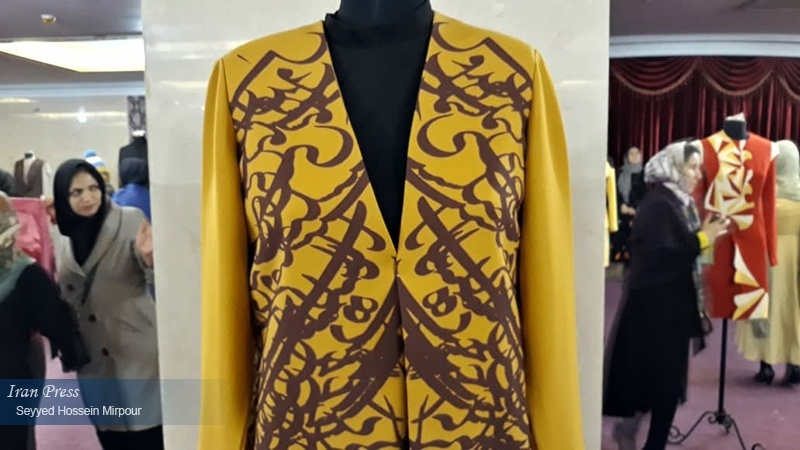 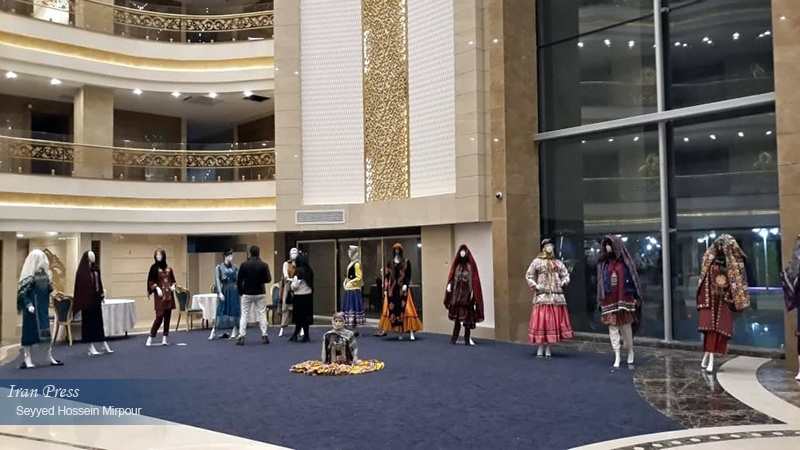 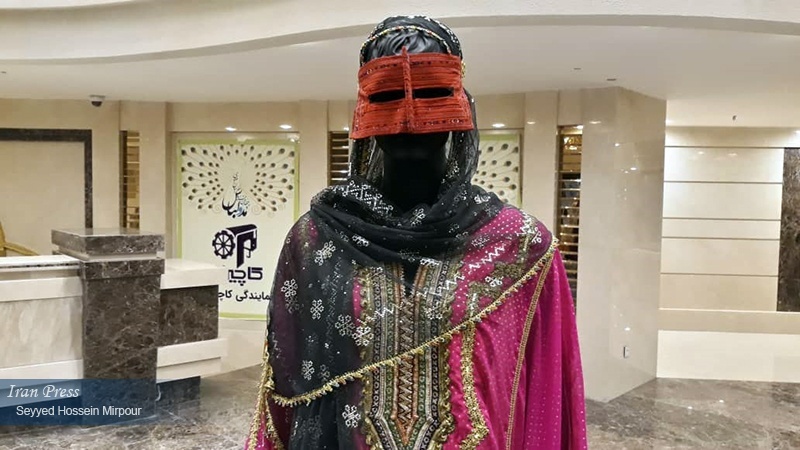 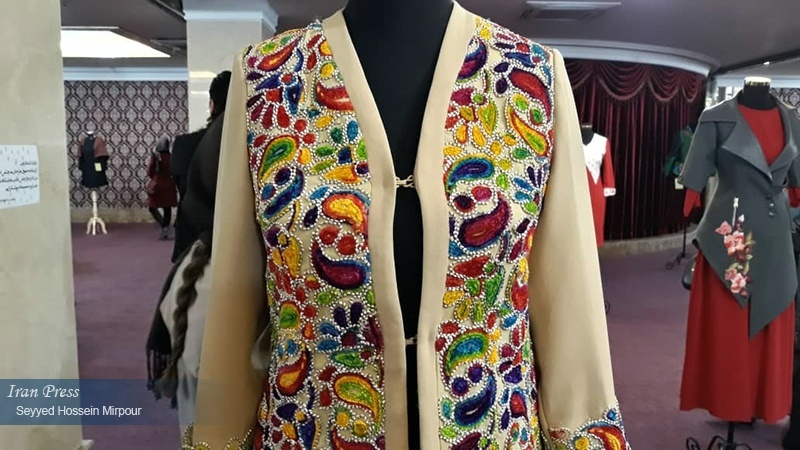 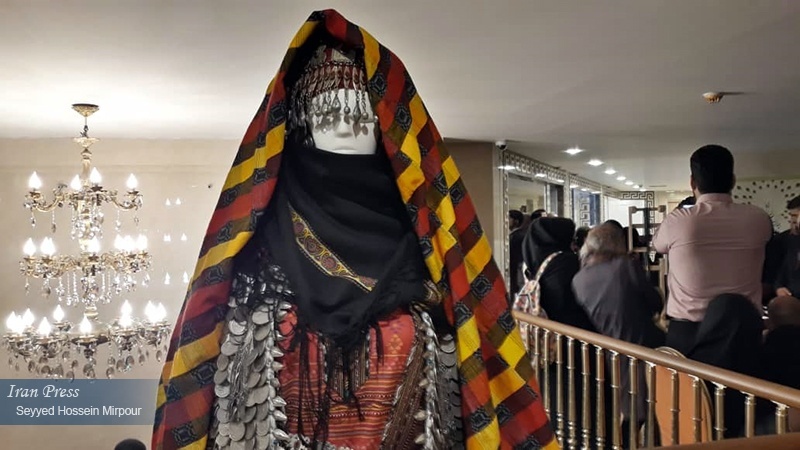 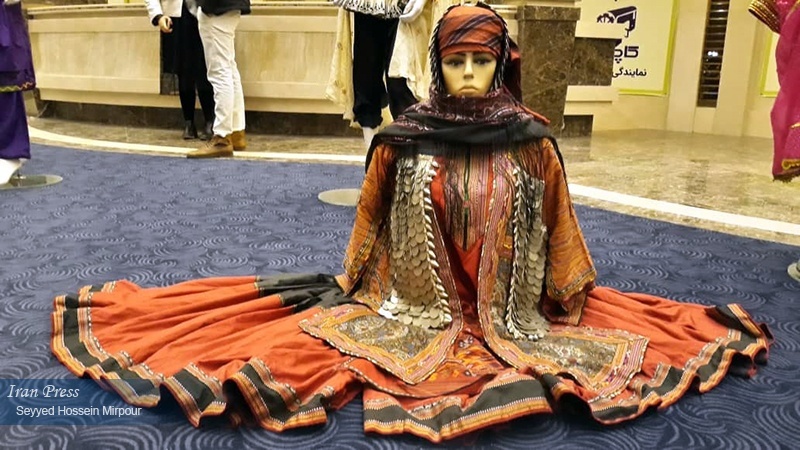 Iran Press/Iran news: In this festival, 94 of the 400 works that have been selected by the national Iranian fashion and ethnic Iranian costumes have been shown. 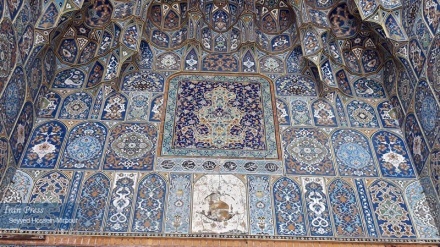 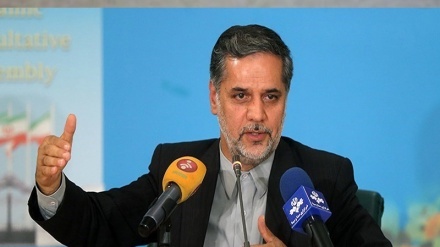 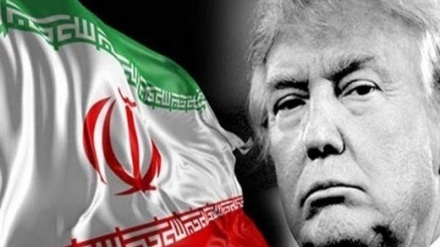 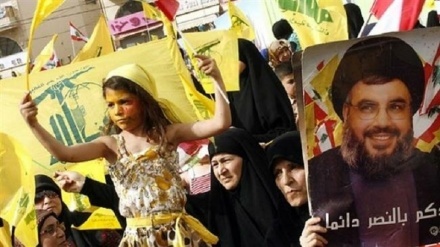 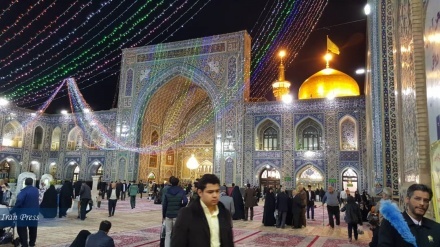 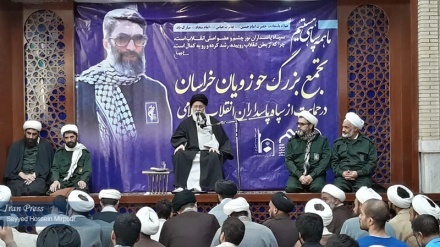 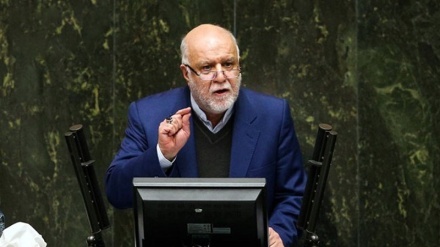 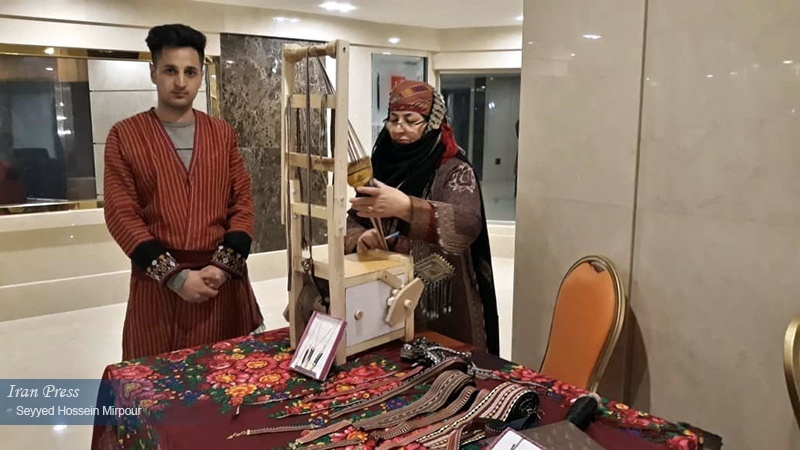 The motto of this year's festival is 'to support Iranian products, marketing and entrepreneurship', Iran Press reported. 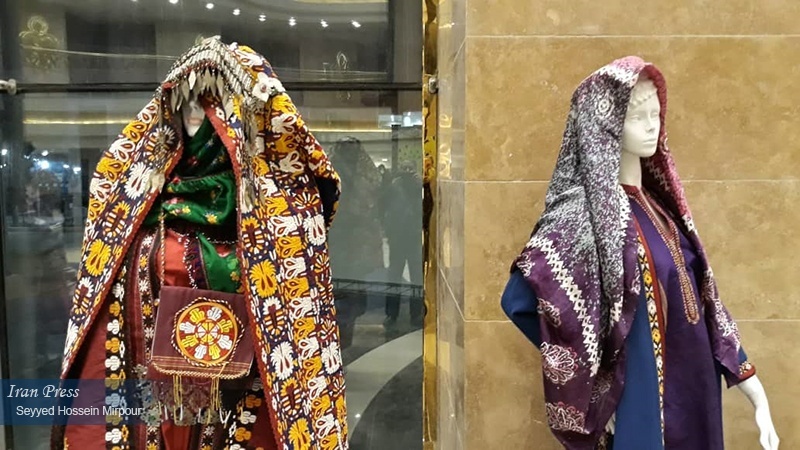 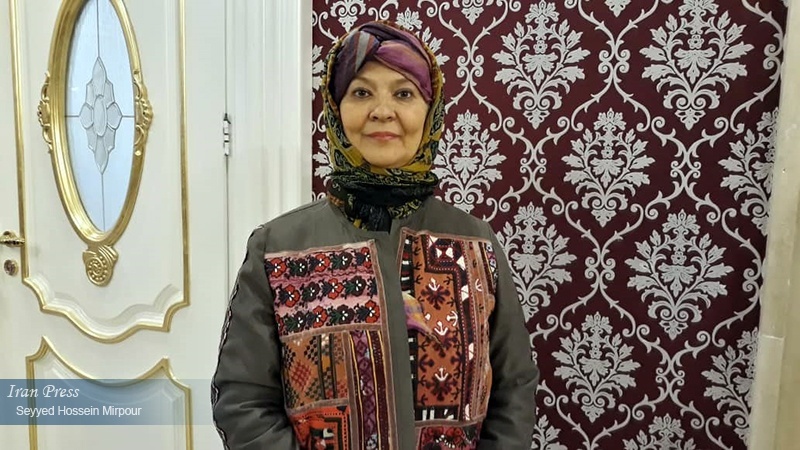 The 58th festival of national Iranian fashion and costume will continue until February 26, 2019.